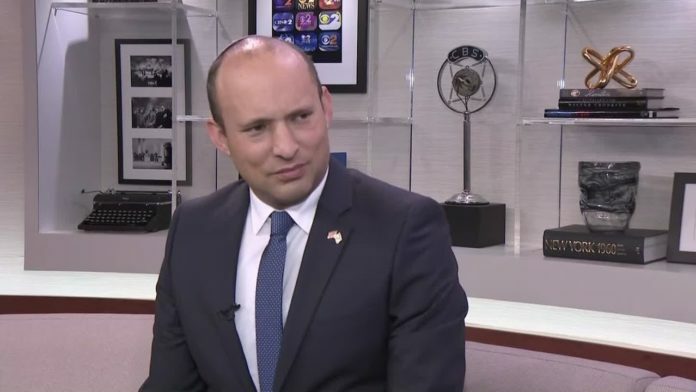 After an initial setback in which it was decided that Ariel University would not be allowed to open a medical school, Education Minister Naftali Bennett won the battle and the decision was reversed, clearing the way for the new medical school to open in Samaria. Following the intervention of the Attorney General Avichai Mandelblit, who decreed that there is no legal issue preventing the Council for Secondary Education in Judea and Samaria from ruling on the issue, the Council immediately approved the creation of a new medical school in Ariel University. However, as Mandelblit recommended, the final decision will be determined by the Council for Higher Education in Israel. In any other country the minister’s order would be the final word. Only in Israel do civil servants have more power than their ostensible boss.